Sasho Ognenovski is a lifelong Natural bodybuilder, sought after fitness trainer, body transformation specialist who has prepared numerous champions and transformed great number of physiques. 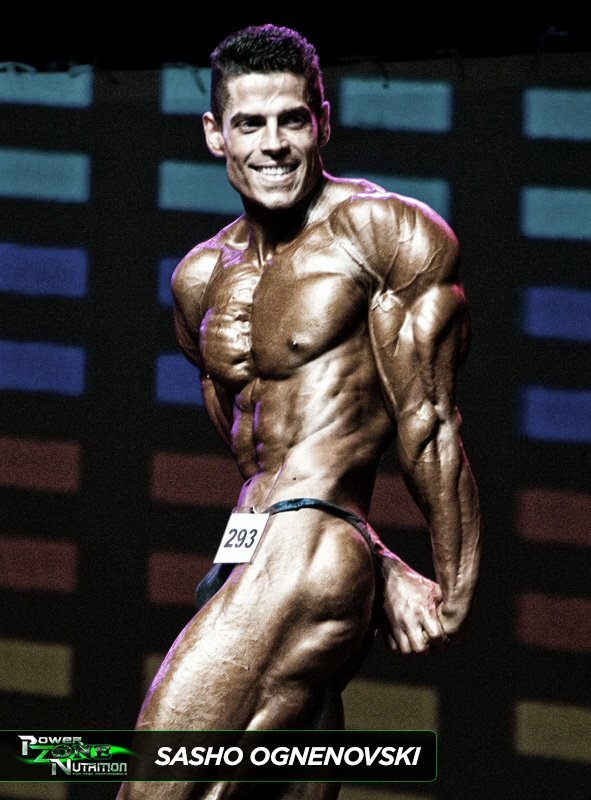 He has been active in the sport of bodybuilding and fitness since the age of 14. 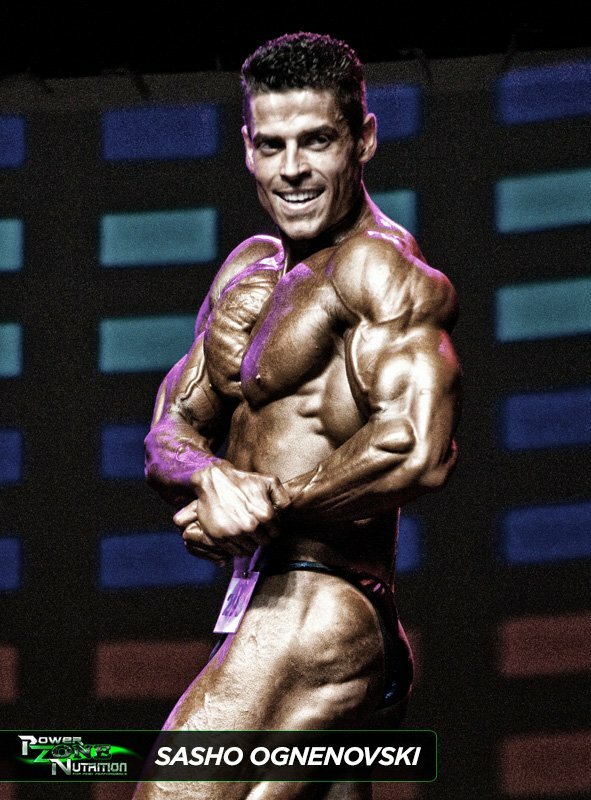 His bodybuilding career began in Macedonia in 1998 where he placed in a number of regional shows. 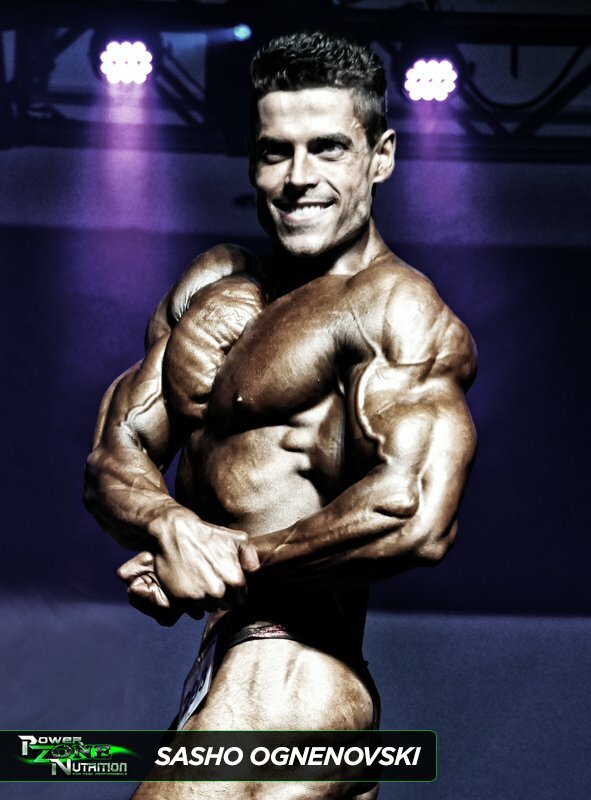 In 2002 he hit the Australian scene where he competed as a Junior and proceeded to move his way up the categories of Novice, Under 80kgs and Under 90kg winning numerous titles along the way. 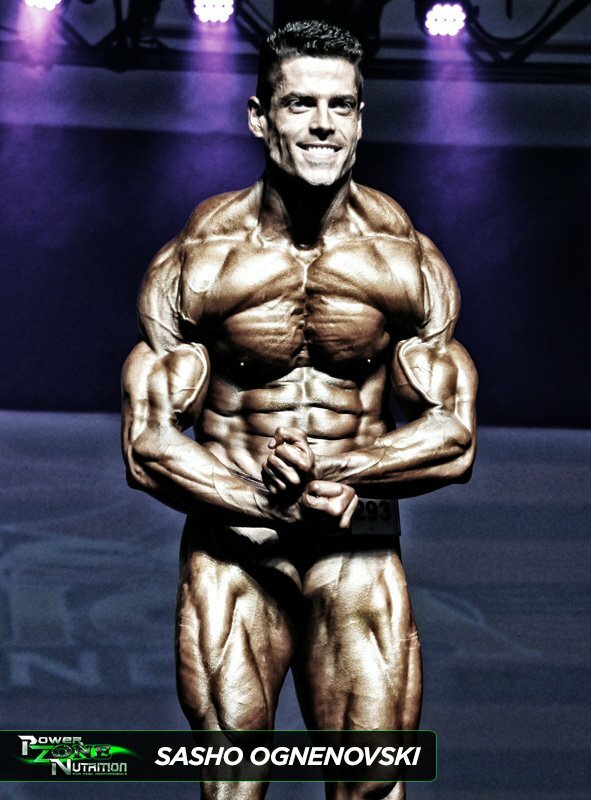 In 2010 he took out the Overall title in the prestigious Australian Natural Bodybuilding (ANB) Asia Pacific Championship. Soon after that, he entered the International stage competing against some of the best Natural bodybuilders in the World. In 2011 he won the Musclemania World Amateur Championship in Las Vegas, USA and received a Musclemania Professional Card in the process. While still an active competitive bodybuilder he is also the owner of Leisuredome Gym in the suburb of Beverly Hills, Sydney. Gym that is known for producing a great number of Natural bodybuilding and fitness champions.